The PDA are concerned that while pharmacies are allowed to fail to meet these standards, it is pharmacists who are keeping patients safe by putting themselves into unsafe working conditions which places hard working health professionals and their careers into unreasonable levels of stress and risk. 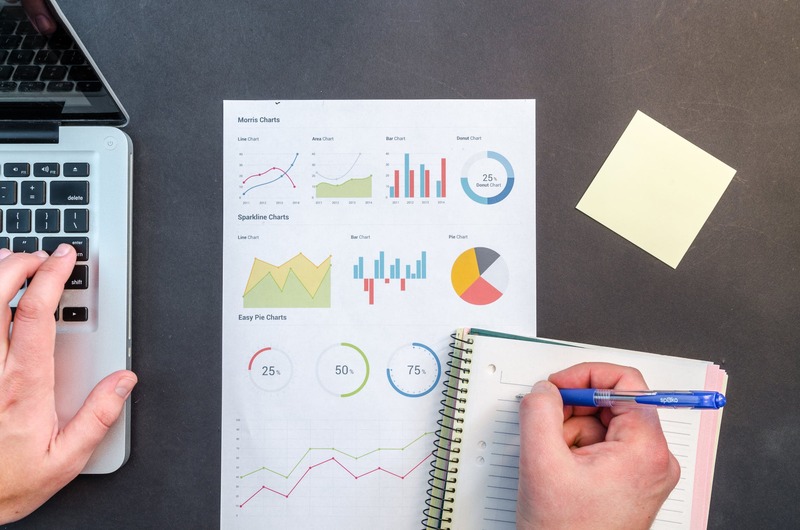 Analysis of the survey (see below) showed significant detailed concerns such as more than half of respondents saying that they had adequate rest or were able to raise concerns less than half of the time. The PDA has previous raised concerns about the GPhC’s lack of action against pharmacies and highlighted that although it had issued over 3,500 sanctions against individual registrants the GPhC had never issued any sanction for a failure to comply with the standards for registered pharmacies. The PDA Safer Pharmacies Charter is already supported by Action against Medical Accidents, the British Pharmaceutical Students’ Association, the Labour Party and the Union of Shop, Distributive and Allied Workers (USDAW). 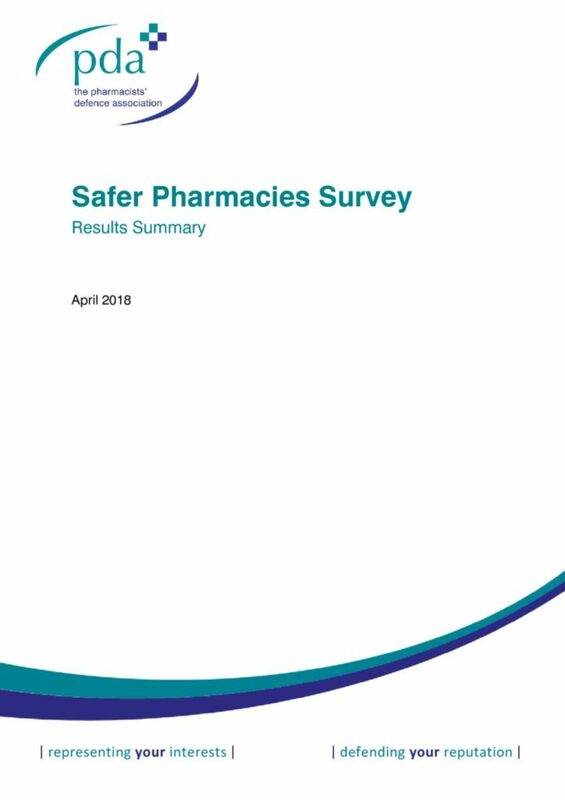 PDA are now calling on all pharmacy owners to sign up to the charter and ensure these safety standards are always met in their pharmacy and for the regulator to do more to make sure this happens.